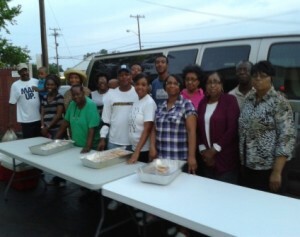 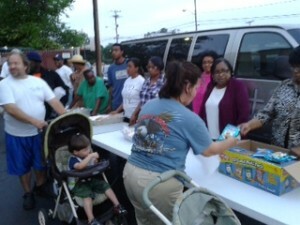 Home Mission distribute food boxes to the community the 2nd Friday of each month from 11:00-12:00 at Savannah Church. 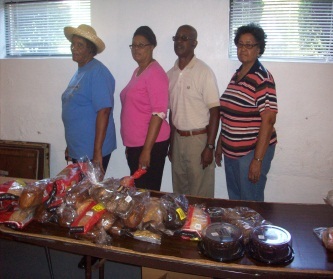 You can sign up to receive a food box by calling (910) 323-1962. 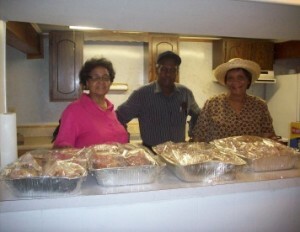 Request must be in no later than the first week in each month.